Red Giant’s PluralEyes 3 for Mac is now available. 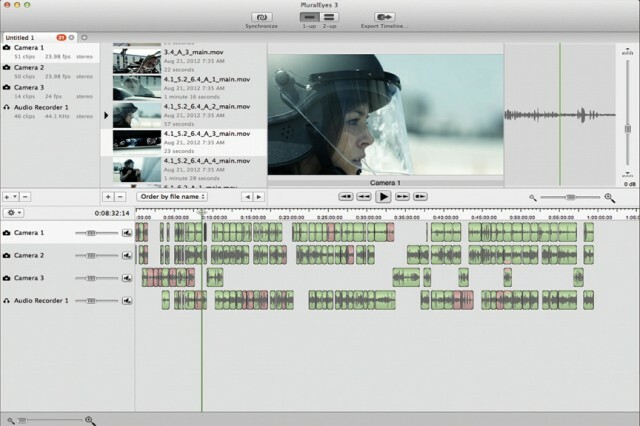 This latest iteration of the superior audio synching software is the first version that’s been released since Red Giant acquired Singular Software (and it has gotten so much better since version 1 – which was awesome in its own right at the time). 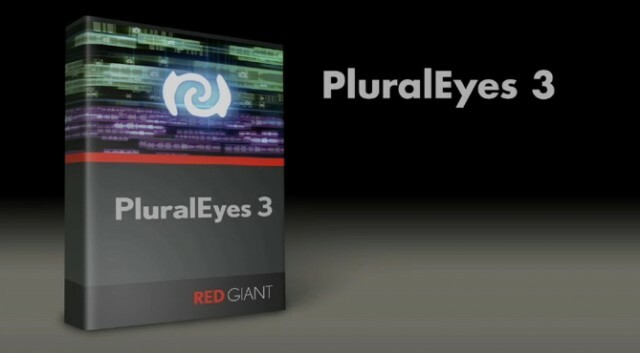 Red Giant claims 20x speed increases in PluralEyes 3 and, after having seen demos of the software back at NAB 2012, I can vouch that those numbers are legit. This latest version absolutely sings – no matter how many audio clips you pile on to be synched up.